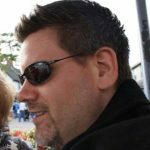 Winterfest promises to be a wonderful addition to the holiday season. Holiday entertainment, roasting chestnuts, caroling, tree lighting, ice carving demonstrations, and much more will fill this wonderful evening of fun for the whole family. 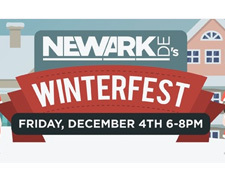 Winterfest is a joint effort by the Newark Parks and Recreation Department, the University of Delaware, and the Downtown Newark Partnership. The Delaware Special Olympics will be holding their Annual Reindeer Run in conjunction with Winterfest. Main Street and Academy Street, Academy Building Lawn. 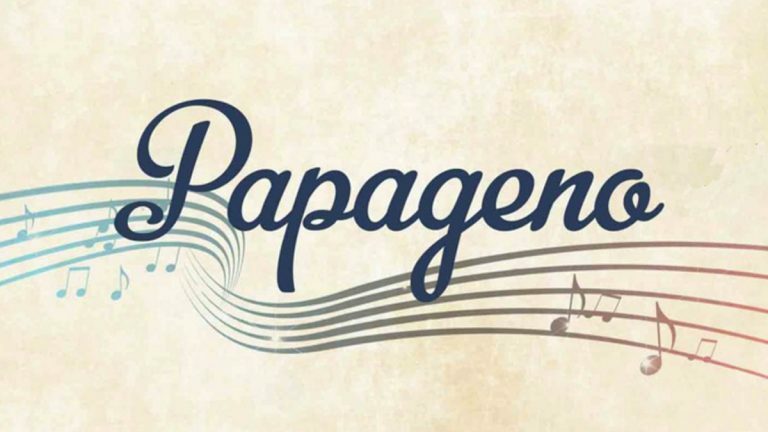 Peabody Opera Theater presents this shortened version of the timeless tale of The Magic Flute as told from the perspective of the endearing Papageno, the Bird Man himself. He leads us through encounters with a prince, a princess, the Queen of the Night and her Three Ladies, and the mysterious One Who’s Never Seen. He also searches for true love along the way! The production is performed in English with piano accompaniment, is fully costumed and staged, and has a brand new set. Peabody Opera Theatre performs outreach operas each season, cast entirely of Peabody Conservatory students (as well some audience participation! 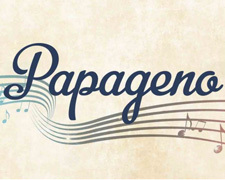 ), and brings enjoyable, family-friendly operas to schools and communities. The Recital Hall, Wilmington. The Biggs Museum of American Art is exceptionally proud to be a rare American host of Illuminating the Word, The Saint John’s Bible. 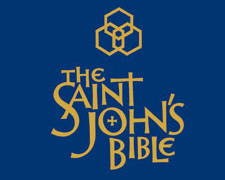 This international exhibition features 70 pages of The Saint John’s Bible, the first monumental hand-illuminated bible to be commissioned by a Benedictine monastery in over 500 years. Saint John’s University, Collegeville, Minnesota, commissioned the enormous art project of an entire hand-painted bible: every word, every illustration, every image, from one of the best-known contemporary scribes and illuminators in the world, Donald Jackson. Biggs Museum of American Art, Dover. 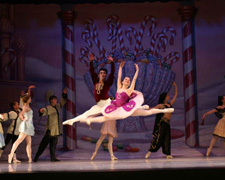 The Nutcracker Ballet is based on the story “The Nutcracker and the King of Mice” written by E.T.A. Hoffman. Although what is seen on the stage today is different in detail from the original story, the basic plot remains the same; The story of a young German girl who dreams of a Nutcracker Prince and a fierce battle against a Mouse King with seven heads. Schwartz Center for the Arts, Dover. Fine Art and Fine Crafts and many holiday gift items from Art League Members will be on display and for sale in the Corkran, Tubbs and Ventures Galleries at the Open House and throughout the holiday season. The Rehoboth Art League invites friends, family, members, neighbors and all to the 6th Annual Open House on Saturday, December 5 from 10:00 am. 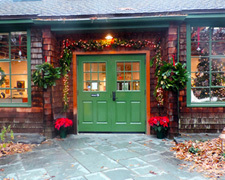 until 4:00 pm The Art League campus will be decorated for the season and the gallery will offer a great selection of fine art, fine crafts and unique holiday gift items. Find that special gift of jewelry, paintings, ceramics, glass work, sculpture, metal or wearable fiber art. There will be art demonstrations, music and singing by local groups and refreshments. Rehoboth Art League, Rehoboth Beach.